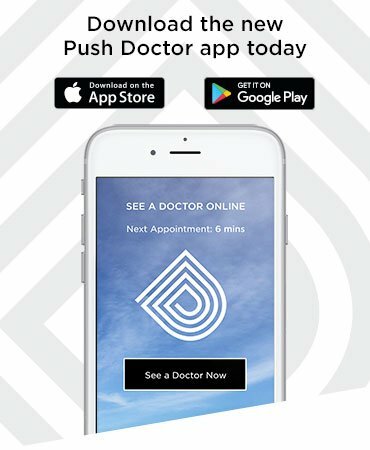 Here at Push Doctor, we’re always striving to help you live longer, happier lives. And as part of that, we want to ensure you’re feeling at your best as often as you can. That’s why we’ve been working hard to make it possible for you - when you’re feeling unwell - to get the prescription you need in just one hour. To help you feel better as soon as possible, we’ve been working with pharmacies around the UK - collaborating to ensure our doctors can issue the medication you need to a local pharmacy, ready for you to collect only one hour after the end of your appointment. 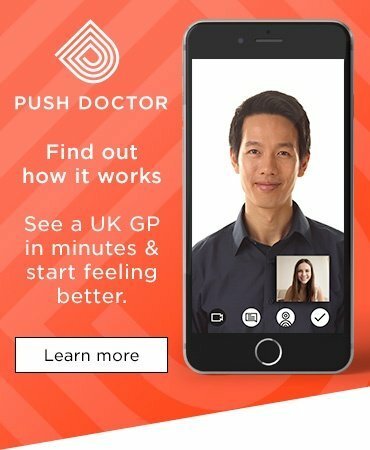 Craig, our Lead UX Designer and key member of the product team who made this service possible, said: “The most consistent feedback we had from our patients was that they highly valued the speed in which we can deliver a prescription to a pharmacy. We wanted to offer this as a guaranteed service - with prescriptions now being available to collect from a local pharmacy in one hour for just £2.95”. 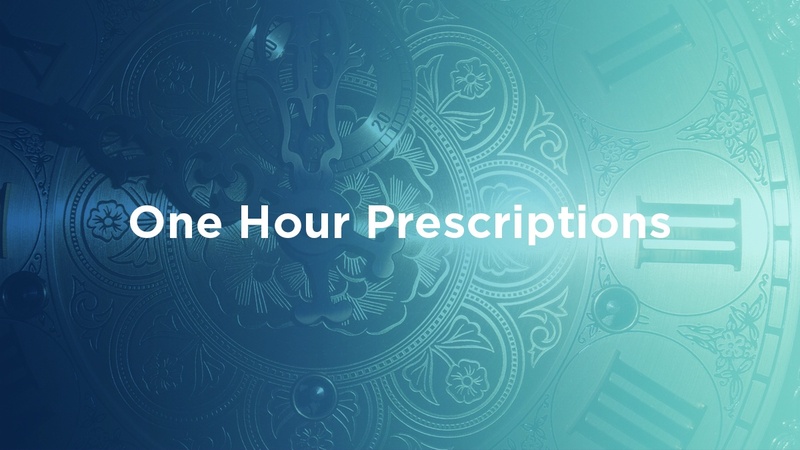 If you’re feeling under the weather, you can let one of our doctors know that you’d like to upgrade your collection to the one-hour prescription option during your consultation.